Crock-Pot Brussel Sprouts are easy to make and quite tasty. Slow cooking your vegetables keeps all the nutrients in the food. And, might change your mind about brussel sprouts! You can cook the brussel sprouts whole or slice them in half. There is not much for ingredients on this recipe. But, you want the Dijon mustard to mix as much as possible in with the brussel sprouts. The Dijon adds flavor to them as they cook. 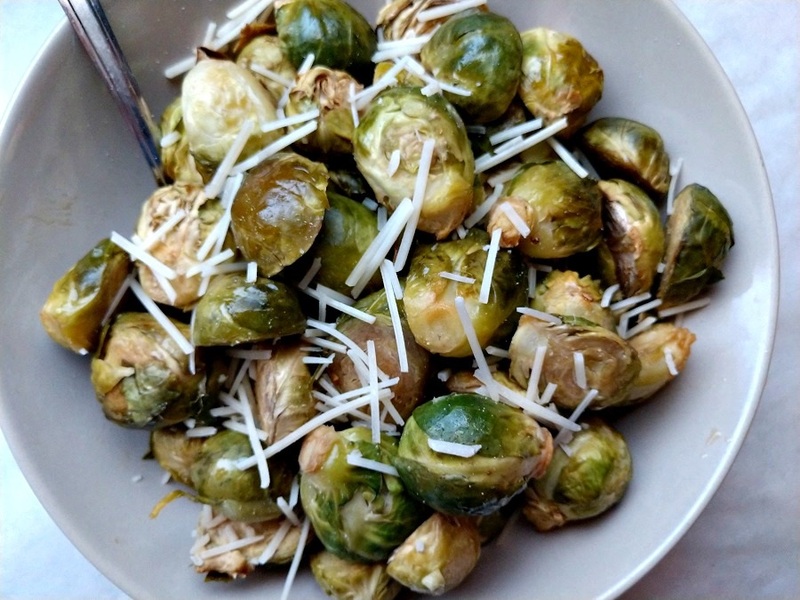 I sprinkled a little shredded Parmesan Cheese over the top of the brussel sprouts once they were done and prior to serving. Wash and trim the ends of the Brussels Sprouts and add to a 4 quart or larger slow cooker. Add the Dijon mustard and toss the Brussels sprouts to coat. 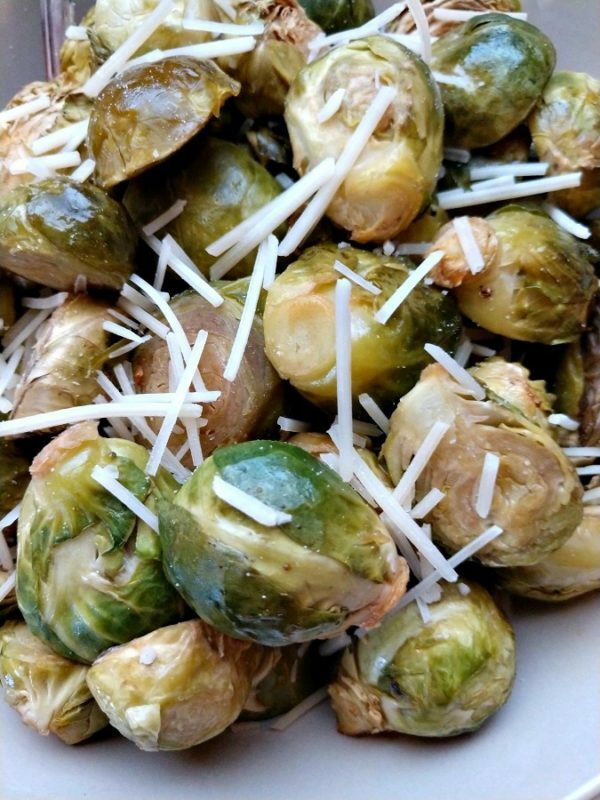 Sprinkle the sprouts with shredded parmesan cheese and serve. Enjoy!